Anton Janik is an experienced trial attorney with a specialized practice in complex litigation, tax controversies and cybersecurity, privacy and data protection. 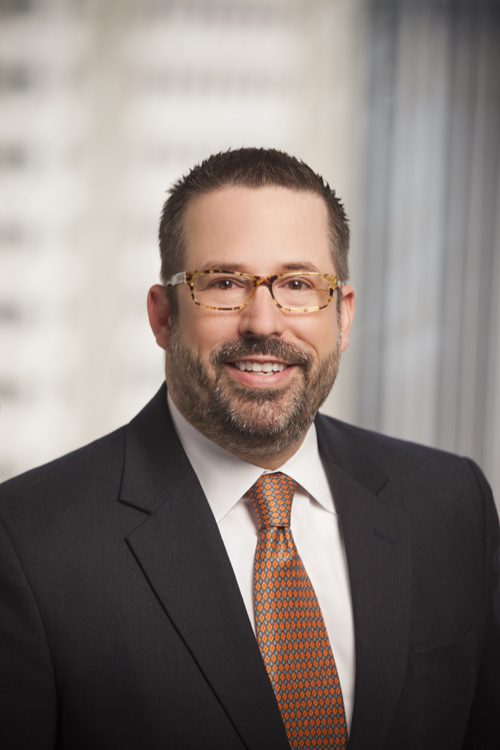 He leads the Tax Controversy and Litigation practice area and co-leads the Cybersecurity, Privacy and Data Protection practice area. Mr. Janik also advises clients in the areas of investigations and corporate compliance, employee privacy, data protection and social media. He is a former trial attorney with the U.S. Department of Justice in Washington, D.C., and a Certified Information Privacy Professional/United States (CIPP/US). Represents business entities and high net worth individuals before state and federal tax authorities in civil and criminal matters concerning domestic and international tax issues. Advises clients on cybersecurity issues including breach preparedness and breach response. Participated in the U.S. Department of Homeland Security’s 2016 Cybersecurity Tabletop Exercise held at the Clinton School. Represents business entities and individuals in internal and external investigations and related litigation. Serves in a multitude of roles during discovery, case workup and trial on the Class Action, Product Liability, and Drug & Medical Device defense team. Appointed as a Trial Attorney in the Tax Division of the U.S. Department of Justice in Washington, D.C., and investigated and prosecuted numerous tax matters throughout the Ninth and Tenth Circuits including tax shelter transactions falling under Notice 2000-44 / Son of BOSS and Notice 2003-55 / Offshore Lease Strip Transactions. Is the Supreme Court Set to Extinguish Bellas Hess' Bright Line Rule Barring Imposition of Sales Tax on Out-of-State Internet Sellers Later This Year?